Incredibly, over one-tenth of the entire population of the U.S. has diabetes; the most common form of which is Type 2. It's a problematic issue for our country and our health-care system — but, luckily, this form of the disease can be prevented through diet and lifestyle. 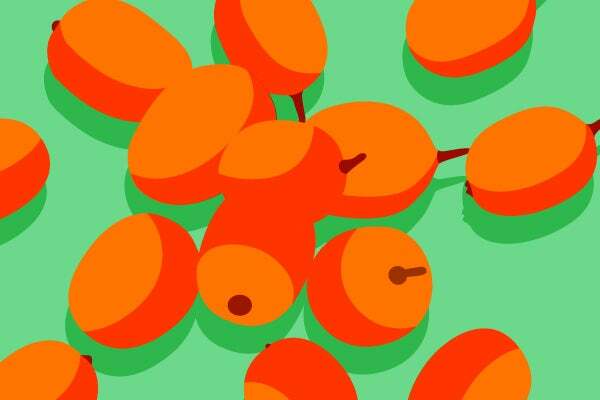 With this in mind, researchers set about studying Americans' fruit-eating habits and determining which fruits decreased the likelihood of developing the disease. And they found some surprising results. Strawberries, oranges, peaches, plums, and apricots all had no effect on Type 2 diabetes risk — that is, they don't make it more or less likely that you'll develop the disease. However, having a healthy serving of grapes, apples, and grapefruit significantly reduced the risk. The most important fruit to eat for your health is actually the humble blueberry. How helpful is this little fruit, you ask? Well, eating three servings a month drops your likelihood of developing Type 2 diabetes by just over 10%. And, eating five servings a week — maybe a little excessive on the blueberries, just saying — drops the chance of developing the disease by an astounding 26%.